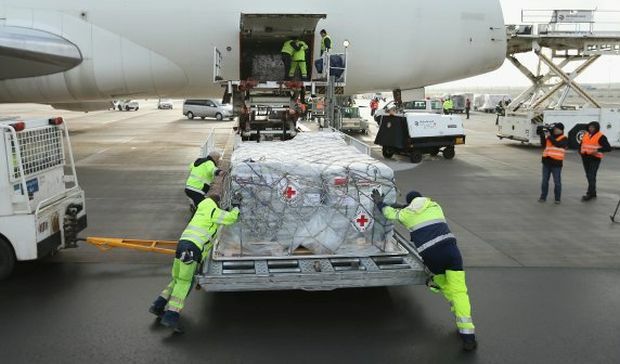 The International Air Transport Association (IATA) has released data for global air freight markets showing that demand, measured in freight tonne kilometres (FTK), rose 3.1% in October 2018, compared to the same period the year before. This pace of growth was up from a 29-month low of 2.5% in September. 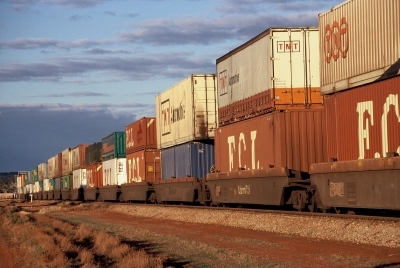 Freight capacity, measured in available freight tonne kilometres (AFTK), rose by 5.4% year-on-year in October 2018. This was the eighth month in a row that capacity growth outstripped demand. A contraction in export order books in all major exporting nations in October. Longer supplier delivery times in Asia and Europe. All regions reported year-on-year demand growth in October 2018, except Africa, which contracted.